I want to be the first to say Happy February to all of you lovely people out there! I’ve heard (through the grapevine) that January is supposedly the “most depressing month of the year.” I’m not 100% sure that has been proven to be true, but it seems like after the holidays we get into a funk. I, for starters, have been quite sassy lately. I’ll just blame it on January, and the weather. 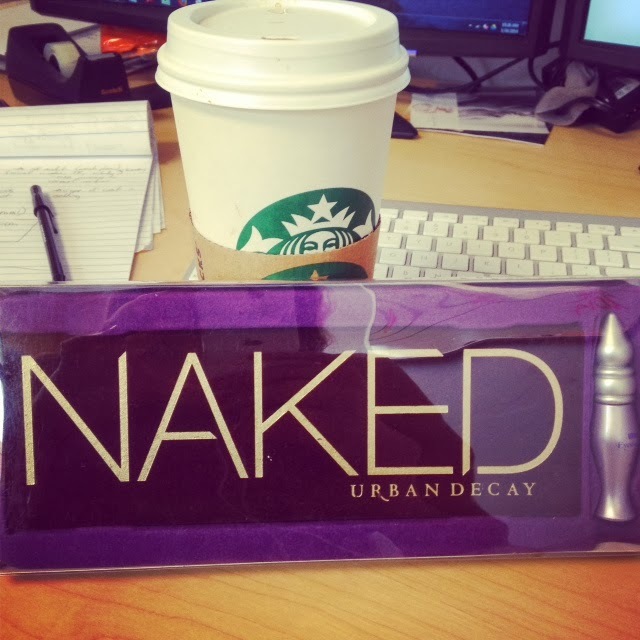 If you follow me on Instagram, you know that a few weeks ago I finally got my hands on the Naked Palette. 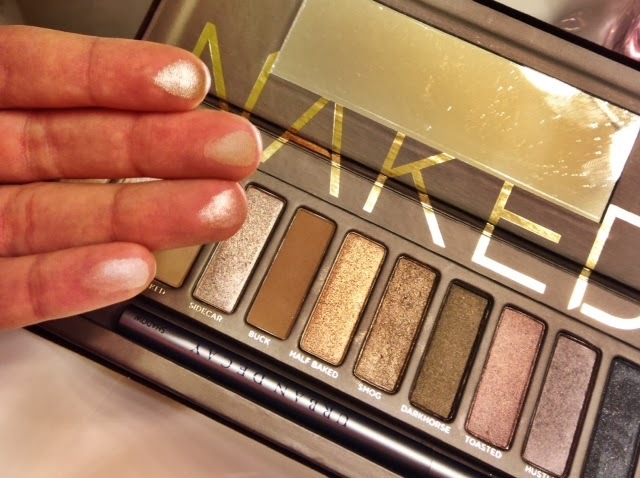 I had been trying to find it since the Naked 3 palette was released in December (December for us normal folks, earlier for the beauty gurus who have the “in” to the beauty world.) After calling several Ultas and Sephoras, I was told Urban Decay was not shipping out the Naked palette and was working on manufacturing enough Naked 3 and Naked 2 palettes first before fulfilling the Naked palette orders. Anywho, this is THE palette that started it all. The revolution in my mind of what is now the N.A.K.E.D. line. 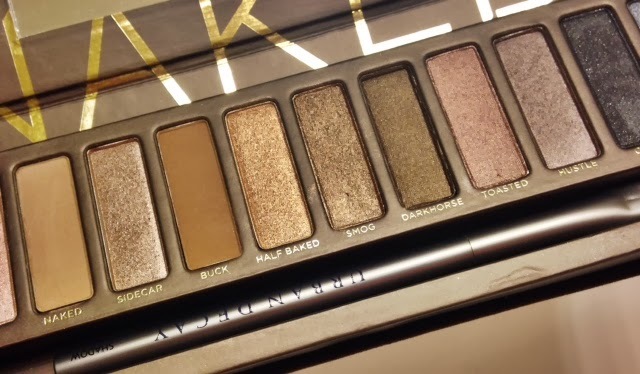 Many of you own this palette and I’m preaching to the choir here but for those of you who do not, you need it. And you need it now. I am absolutely in love. I literally wake up in the morning excited to play with makeup for a few minutes before getting to work. 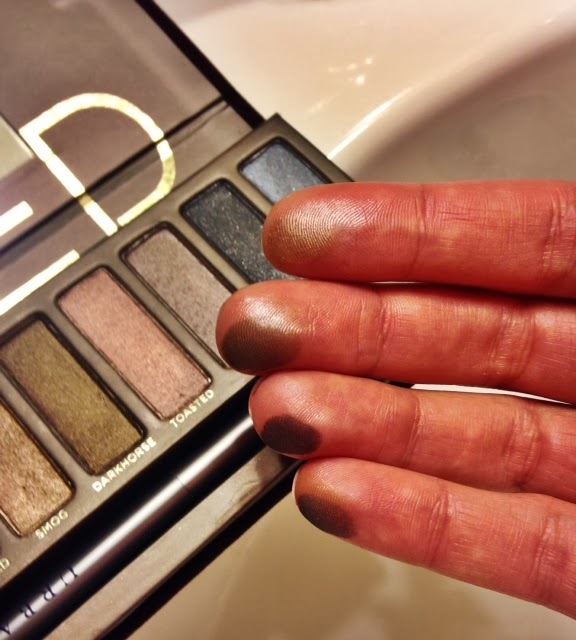 Swatches from pinky to index: Gunmetal, Creep, Hustle, and Toasted. The brush provided with the palette is wonderful. 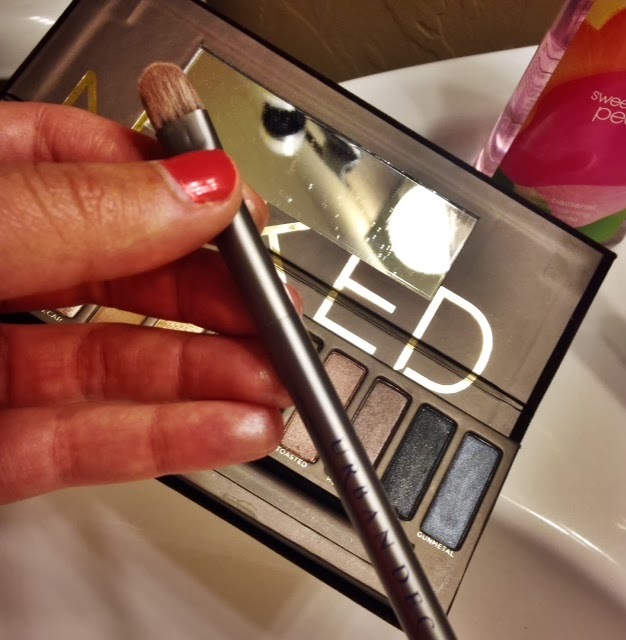 It’s one of those brushes that beauty brands typically charge an additional $20 for-on top of the $35 product. 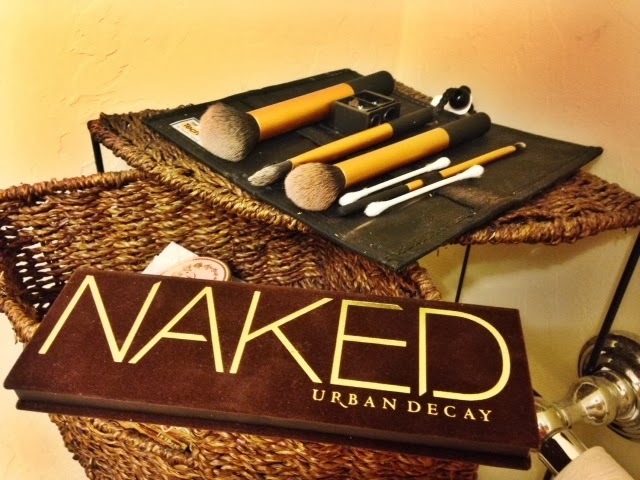 Do you have any of the Naked Palettes? Do you love them? I would love to hear your thoughts!